Executive home in the sky. 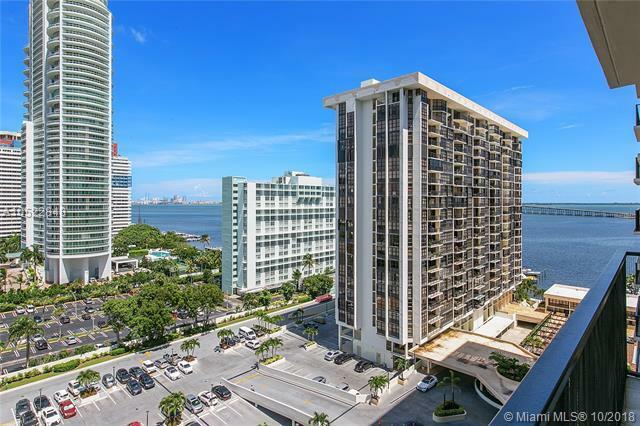 Magnificent northwest corner showcases floor to ceilings views of Biscayne Bay and the beautiful Brickell skyline. Bright and spacious tastefully remodeled 3 bd and 2 bth, 2133 sf. Smart home. Marble floors throughout, large kitchen with breakfast nook. Large balcony. Hurricane shutters. 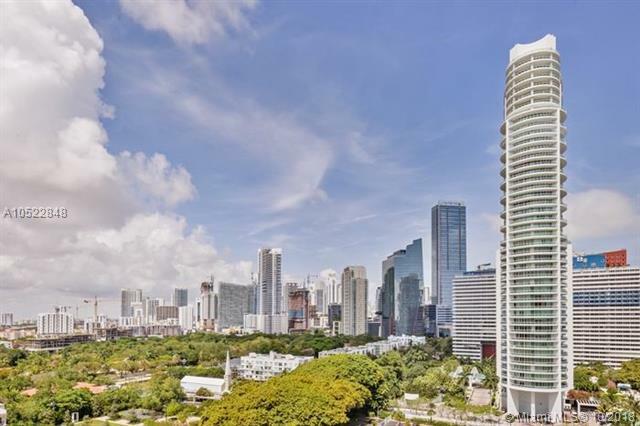 Brickell Place offers the best location in Brickell with resort style amenities. 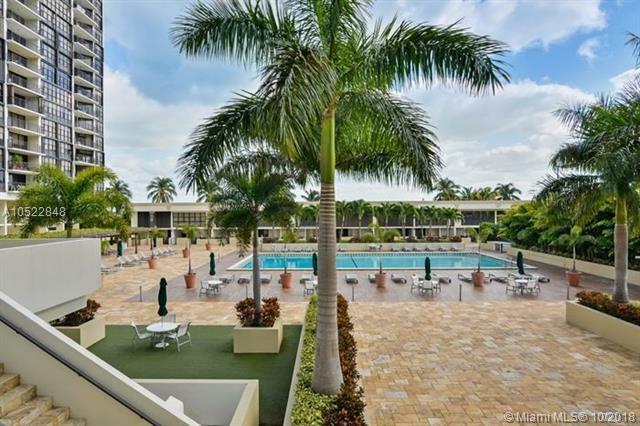 Beautifully appointed lobby, olympic size pool, barbecue area, basketball courts, large children's play area, gym, spa, tennis and marina. 24hr security. 1000 linear feet of bay front. Lowest priced 3 bedroom unit. Easy access to US 1 and I-95. 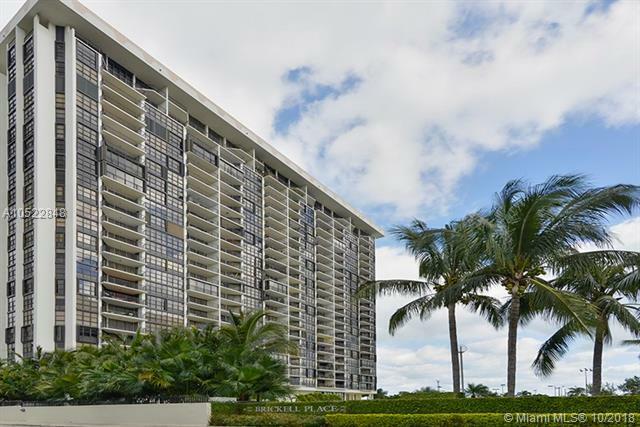 Walking distance to restaurants, shops and entertainment.